Bengaluru, Dec 7: Indian software major Wipro on Wednesday said it was opening its third office in London to offer digital print on demand (pod) services to its regional customers. "The new office near the Broadgate Circle will be in addition to our two offices on City Road and Sheldon Square in London, with 1,800 employees," said Wipro Digital Vice-President Rajan Kohli at a trade event here. Pod is a digital printing technology used for printing books and other publications for online sales worldwide. "The additional presence in London will allow us to work for our digital clients in collaboration with designers and software engineers and to incubate innovative and disruptive ideas," said Kohli at a meeting with a visiting trade delegation from Britain. Terming the opening of the third office a milestone in the IT major's growth journey, Kohli said the latest digital pod in London would attract design and engineering talent to serve its clients in Britain and Europe. The meeting was organised by the Mayor of London's office and the British Deputy High Commission in Bengaluru to mark the six-day visit of London Mayor Sadiq Khan to India and Pakistan since Monday for improving trade ties between the two South Asian nations and the city of London. 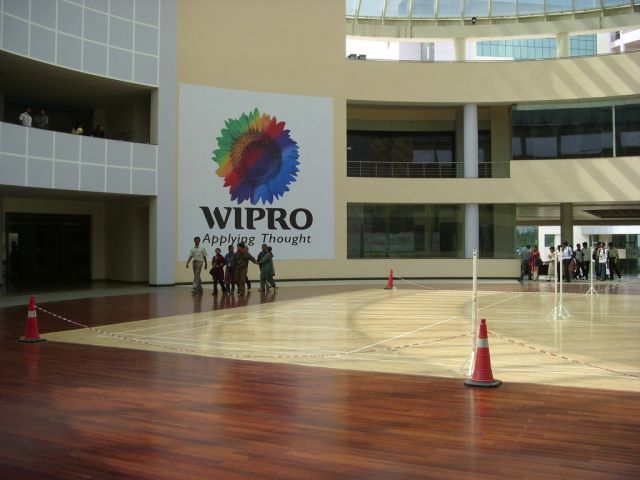 Wipro's announcement coincided with Khan's promotional agency London & Partners opening its overseas office in Bengaluru. "Indian tech firms are set to create 400 more jobs in London this year," said the agency in the statement. The new office is part of London's drive to strengthen trade and investment links with India and ease the process for Indian firms in setting up or expanding in the British capital. "As London and Bengaluru are hotbeds for innovation and creativity, we see a great opportunity for British and Indian tech firms to do business across both markets," said London & Partners' International Trade and Investment Director David Slater on the occasion. India is the second biggest foreign investor in London, with Indian firms creating over 4,500 jobs in the city London during the last 10 years.